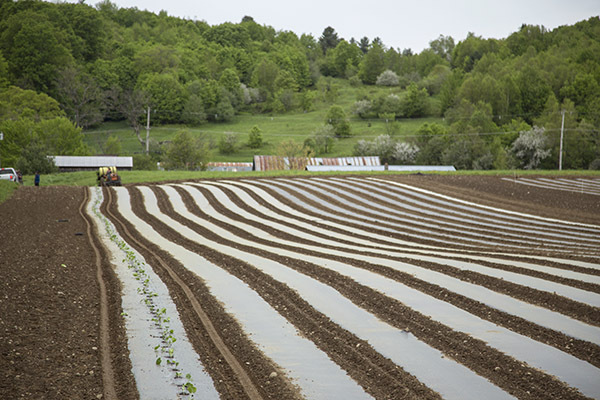 In the green hills of Vermont, seeds aren’t just being sown – they’re being grown. Azur Star kohlrabi, Batavian Broad escarole, Blush tomatoes – these aren’t your average plants, but this isn’t your average farm. Although 600 varieties of edible food crops are flourishing on these 60 acres, none of them are harvested for food. These are the crops of High Mowing Organic Seeds. 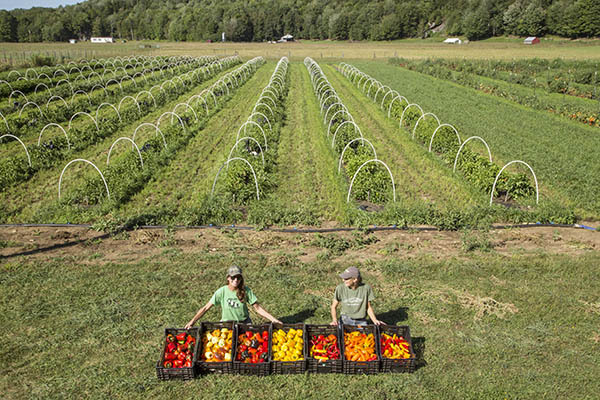 Everything here is being grown to produce seed – organically. Tom Stearns grew up gardening but found himself drawn more to the source of his sustenance. He began saving seeds at 18, and his entrepreneurial nature recognized an opportunity. What he began in 1996 as a single sheet offering of 28 unusual seed varieties quickly grew into the first organic seed company in the United States. The mission of High Mowing Organic Seeds isn’t just about business as usual. It’s about rebuilding our food system and a sense of environmental responsibility. Most in the commercial seed industry employ a wide array of chemical treatments during crop production. Committed to a more ecologically-friendly approach, High Mowing remains one of the few resources for certified organic seeds. This isn’t just a story of a seed company. There’s a lesson here in how a seed – the beginning of much of what we eat – can resonate beyond the garden and into a greener world.